Not only is Susan new to our community at Rooted Yoga, she’s new to Northern Kentucky. Recently from the San Francisco area, she’s only been here a few months. She found an immediate home at Rooted where she has been able to find balance between getting out of her comfort zone and coming home to herself. At only 17, Susan began a journey that led her to her own spiritual practice. Learning and growing from her experiences, she has spent years helping others with their own journeys as an astrologer, while also building a career as a documentary film editor. 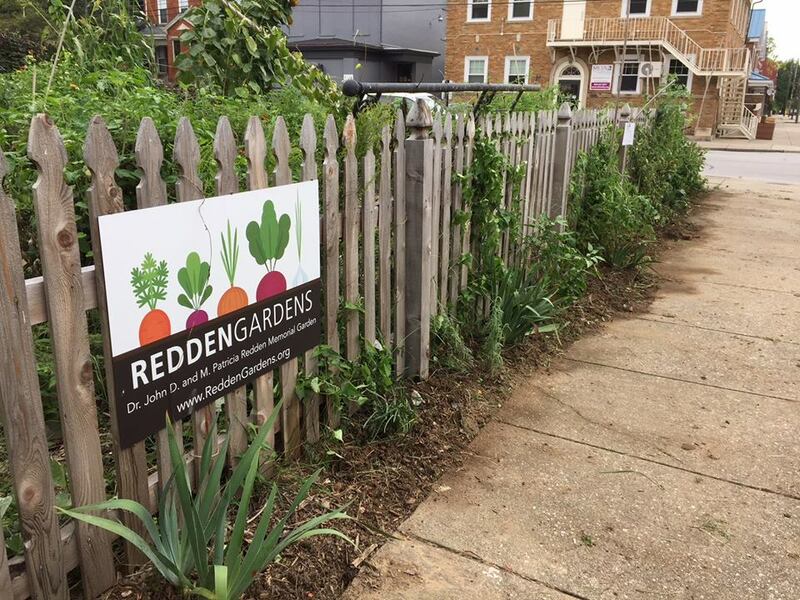 As part of her Karma hours for the training program, Susan decided to volunteer atRedden Gardens. For her, the Earth is healing, so the Gardens were a natural fit. Susan sees it as a way to connect with nature and its important healing energy. She has helped with weeding and cleaning up the Gardens. 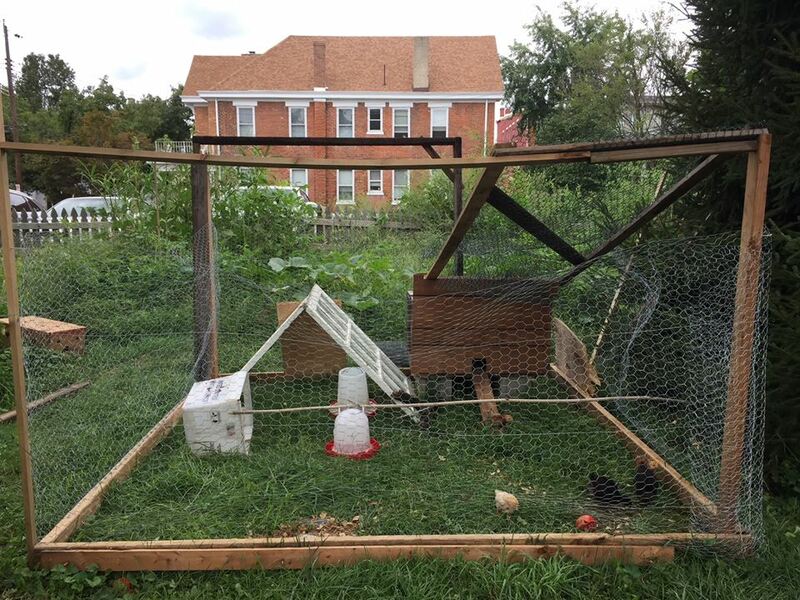 While there, she was able to connect with several passing neighbors who were interested in learning more about the neighborhood gardens. Interested in deepening your own practice and possibly becoming a yoga teacher? You can find out more about our Yoga Leadership Training Program here. Change isn't usually what we associate with summer. It isn't a season of falling temperatures and sudden splashes of reds and yellows in the woods. We don't wait for that first glimpse of daffodils or buds on the trees, and there isn't that first warm day to break the spell of winter. School doesn't start or end in the middle of summer, and the calendar doesn't turn to a new year. Sure, there are heat waves and vacations and fireworks, but what summer does best is languid and unhurried...no sudden movements. Even though daylight is already shortening as we roll away from the summer solstice, nobody really notices. But change builds over longer cycles than the seasons, and so it is for Rooted. Our growing tribe has nourished the studio and our various initiatives in the community, and our roots have grown ever deeper in turn. Leaves and branches are growing too, as it were, and they're starting to push through the windows at our space at 118 W Pike St. So it's time to move on to a bigger space, and we've found just the spot in a quaint old building a short jog down Pike St. The main studio and yoga lounge space will occupy the hardwood-and-exposed brick second floor, with floor-to-ceiling windows that look out over the ever-more bustling intersection of Pike and Madison. And we're excited to announce that on the third floor we're working on outfitting rooms for heated yoga (with state-of-the-art infrared heating), barre and pilates, and a private space for massage and Reiki. We haven't pinned down an exact move date yet, but we've started to redesign the space to match the Rooted experience you already know -- lots of light, lots of plants, and the same rough-hewn, informal, cozy vibe that fits our tribe. In some ways the new space feels more Covington to us, in a 19th century brick building in the heart of the old downtown, with plenty of slightly worn character and memories that root us even more deeply in the community we call home. In keeping with a renewed emphasis on those roots, we've teamed with Handzy (across the street from the new studio) to create a new logo that reflects how we've grown into our presence in Covington. We're serious about rooting ever more firmly in the community, even as we expand and welcome new yogis and other partners. 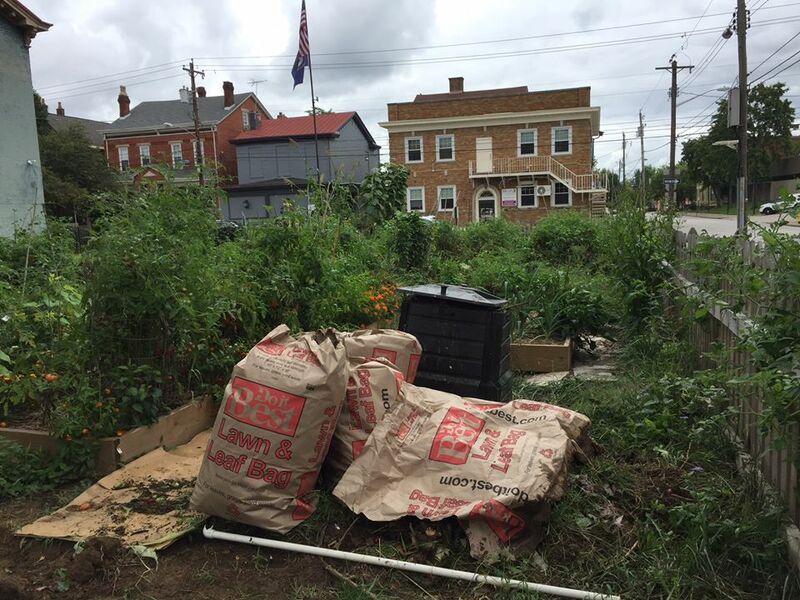 New community classes in Park Hills and Devou Park are already on the schedule, but we're also working closely with new residents of Duveneck Square right around the corner. None of this was possible without the tribe we already have, though, and we're grateful for all that you've contributed to each other and to the community over the first almost-two years of Rooted. Namaste!